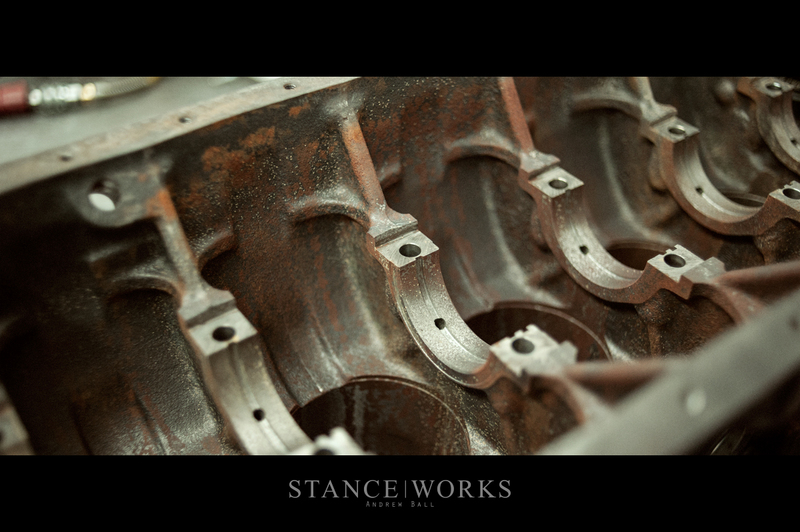 Deciding upon an engine for my car, Rusty, was far from a simple task. I'd like to suggest that all along, I knew exactly what I wanted, but that couldn't be further from the truth. 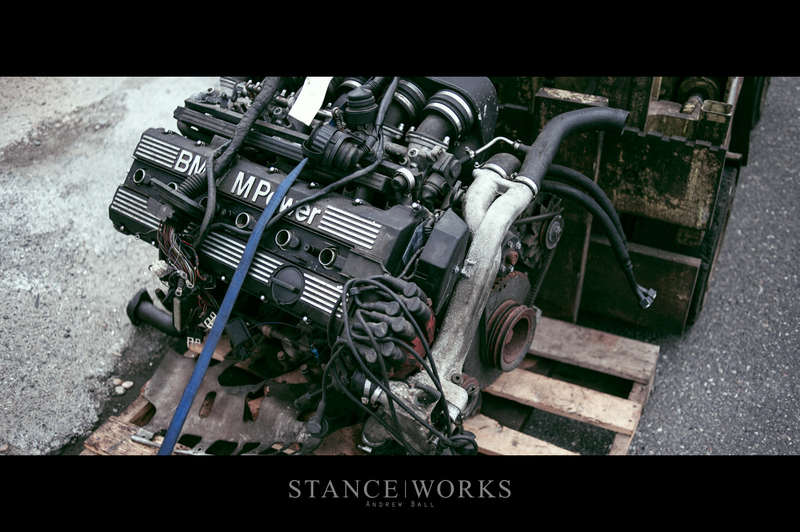 In fact, several engines came to the shop, and then left on truck beds... An S62, an M106, and I even came close to pulling the trigger on an S85 V10 before I finally settled on what I felt was most true to form: the truly unique, and truly "BMW" S38 inline-six. The S38 has earned a reputation for a handful of upsides and downsides, from its terrifying cost to its incredible potential for power output, and best of all, its unrelenting screams as it climbs unbelievably high into the RPMs for a large-displacement six-cylinder from the 1980s. 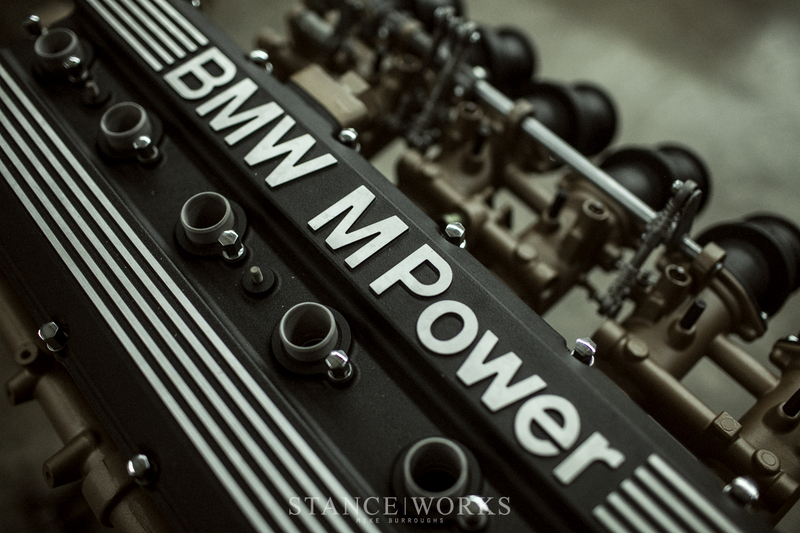 Its race-bred nature and its roots in BMW history made it a perfect fit for the build, and thus, I turned to VAC Motorsports in Philadelphia to build the beast. 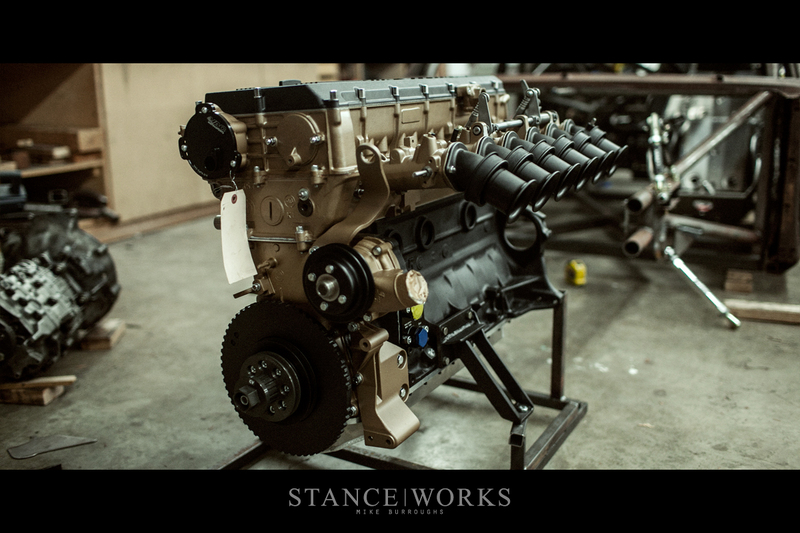 The start of the build was made easy by the fact that VAC Motorsports had an S38B36 on hand, ready for disassembly. 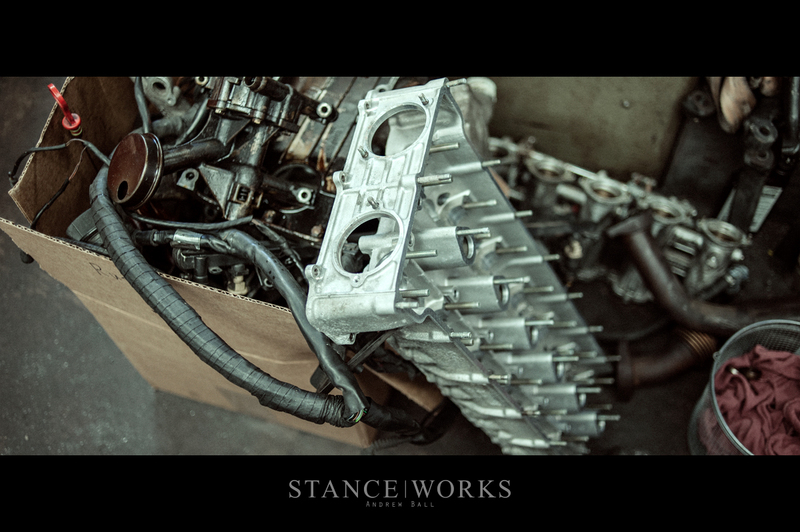 Pulled from a US-market E34 M5, the engine serves as the best variant of the motor brought stateside. An E28 counterpart, the S38B35, was considered, but the increased displacement and potential of the "B36" model made it far more alluring. 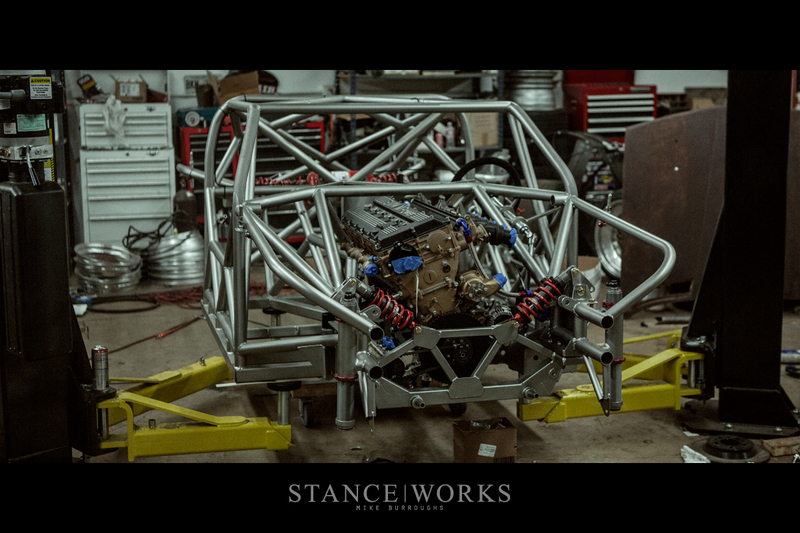 The European S38B38, the 3.8-liter late-model variant was considered as well, but with a timeline on our hands, and a goal to finish quickly, we opted for what was present, and with that, teardown was underway. 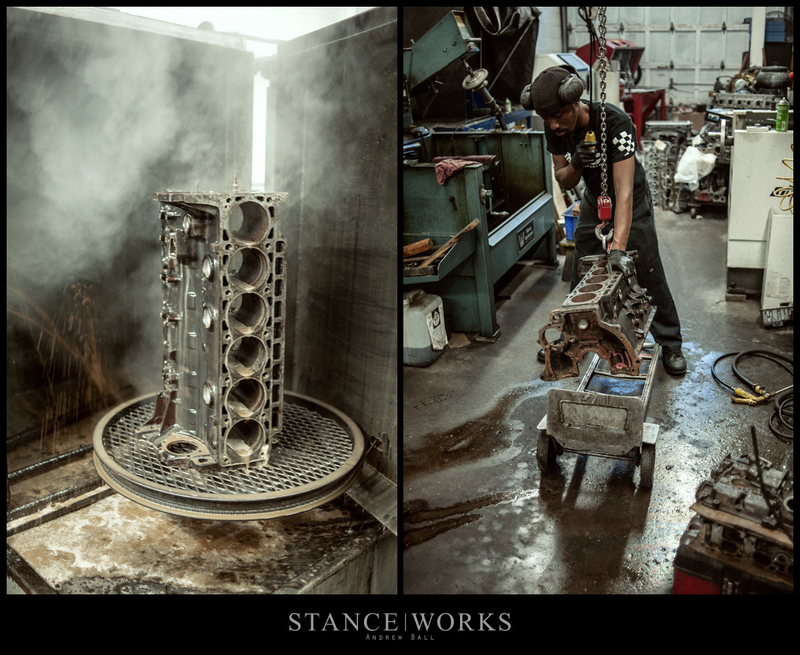 With decades of experience building some of the best BMW engines in the world, VAC Motorsports' process is almost formulaic. 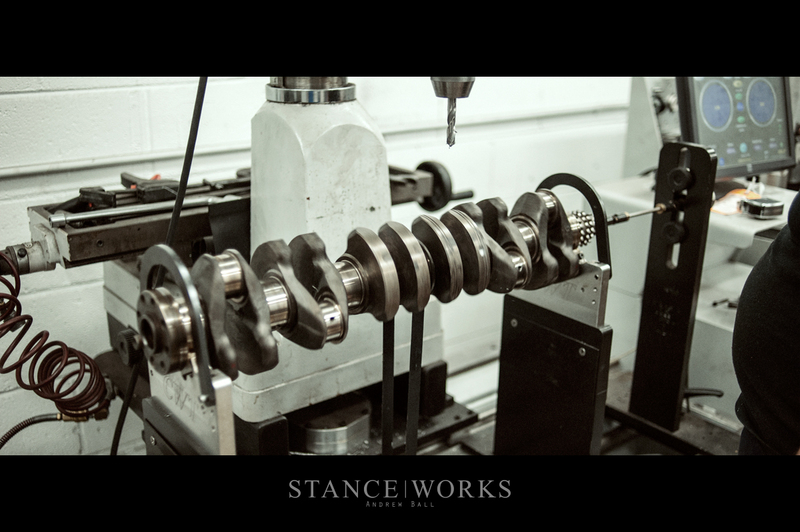 Despite the chaos and clutter, every component found its new temporary home; some underwent restoration for use on the final build, such as the block, the head castings, and the crankshaft. Almost everything else, however, found its way to a new home, or even the dumpster. Very little of the original engine remains. 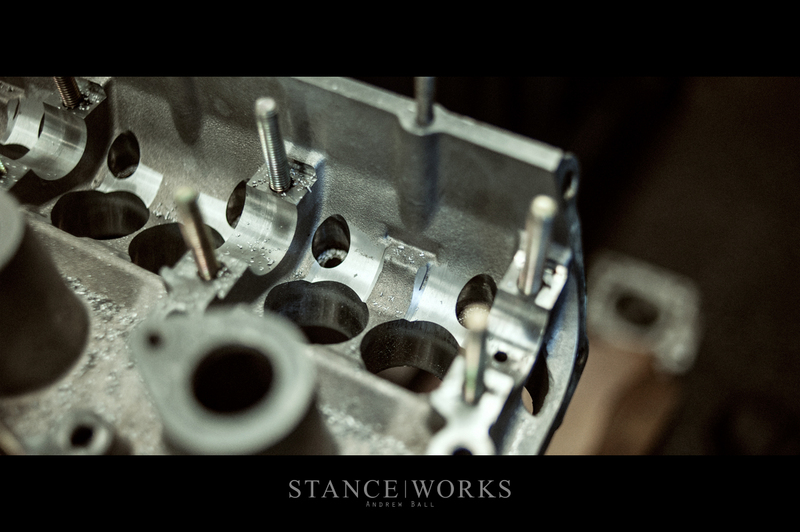 The block and head castings were given the full cleanup treatment, in preparation for boring, decking, paint, and assembly, among a handful of other steps and stages that separate VAC Motorsports from its competitors. 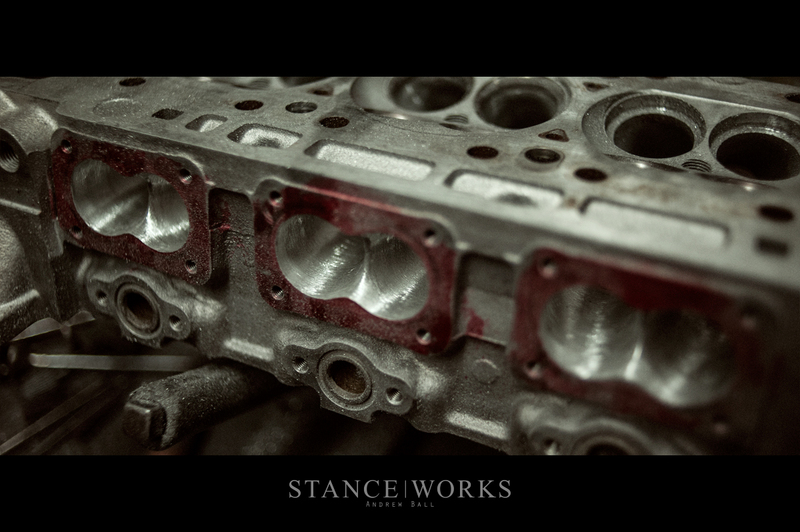 With decades of grime and residue accumulated on the parts, its a necessary step in building an engine that could be considered, for all intents and purposes, brand new. With cleanup out of the way, the team moved towards headwork. After testing for trueness, machine work began, starting with clearancing the intermediate head for the massive 299/294 Cat Cams that will eventually be installed. 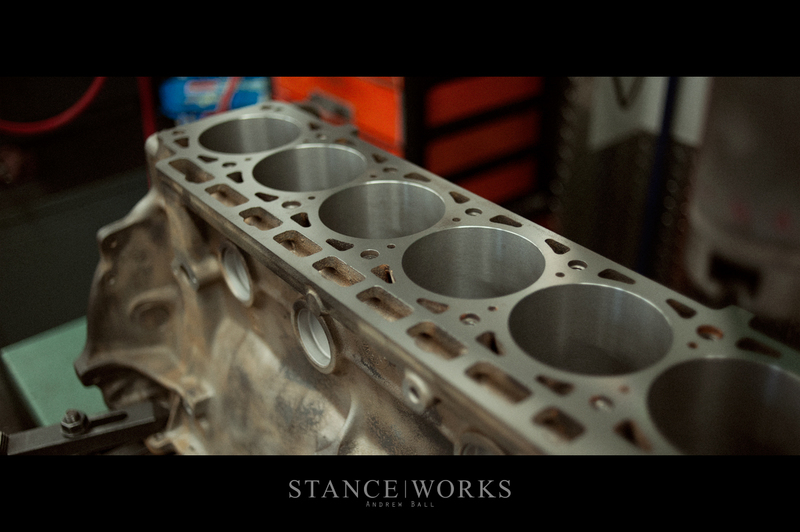 On the head itself, high-performance valve guides were fitted, along with balanced and blueprinted lightweight stainless valves, dual valve springs, and titanium valve retainers. Solid lifters, adjustable cam gears, and more, all help to pull every ounce of performance from BMW's head design, and together, the setup allows for burst-revving up to 12,000RPM, adding a degree of safety against mechanical over-revving. 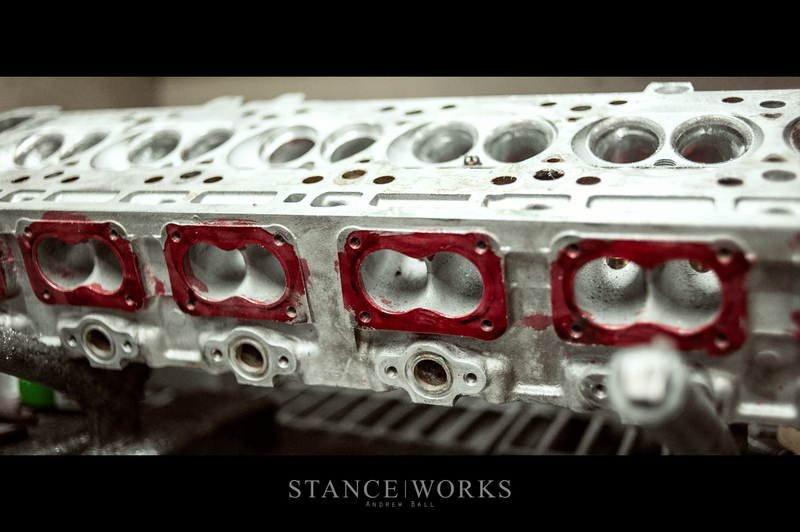 Fancy parts make for a fancy motor, but it's VAC's headwork that will really make the S38 sing. 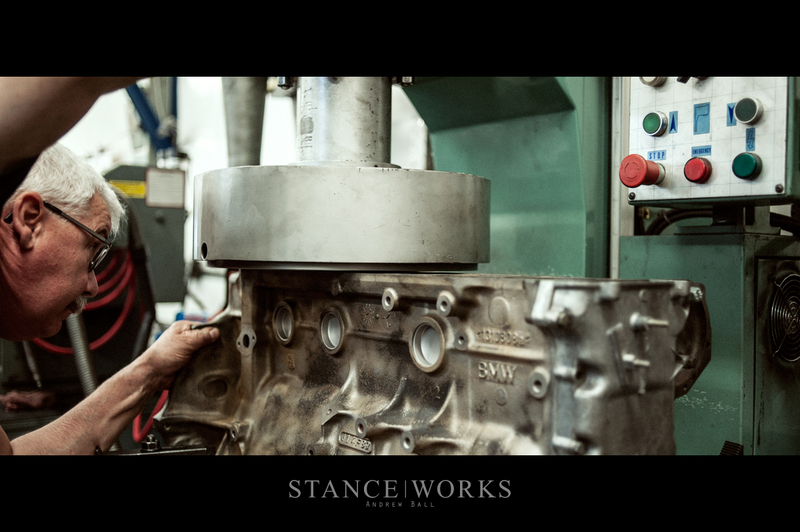 Armed with a flow bench and the knowledge to push the S38 head to its limit, meticulous but extreme port and polish work was performed. 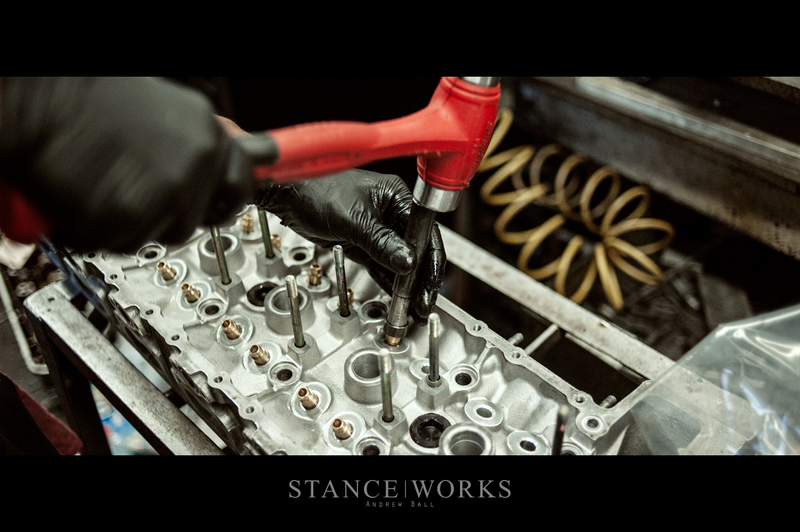 The valves were unshrouded, and VAC Motorsport's top-performance level valve job, including cutting a full radius for the exhaust seats, was performed. A final bit of cleanup, deburring, and resurfacing, all measured on the flowbench for maximum performance, had the head ready for its paint and final assembly. On the other side of the shop, the block received a similar treatment. 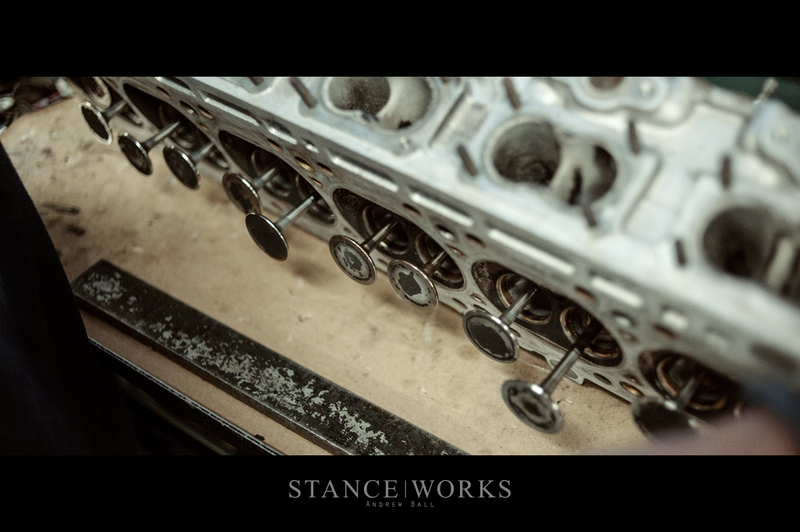 With the surface decked and trued, the cylinders were bored, this time with a little extra room. 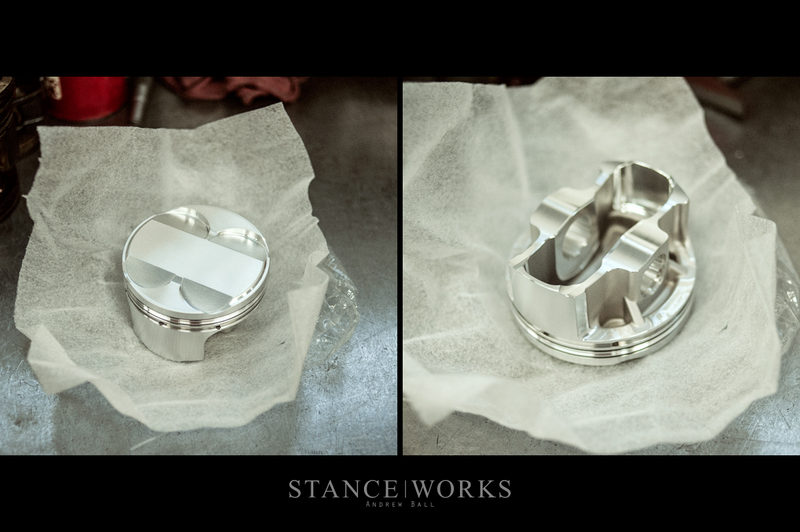 Custom forged JE high-compression featherweight pistons are paired with forged 144mm connecting rods, helping to keep the rotating assembly both light and strong, and yields a compression ratio of 14:1. 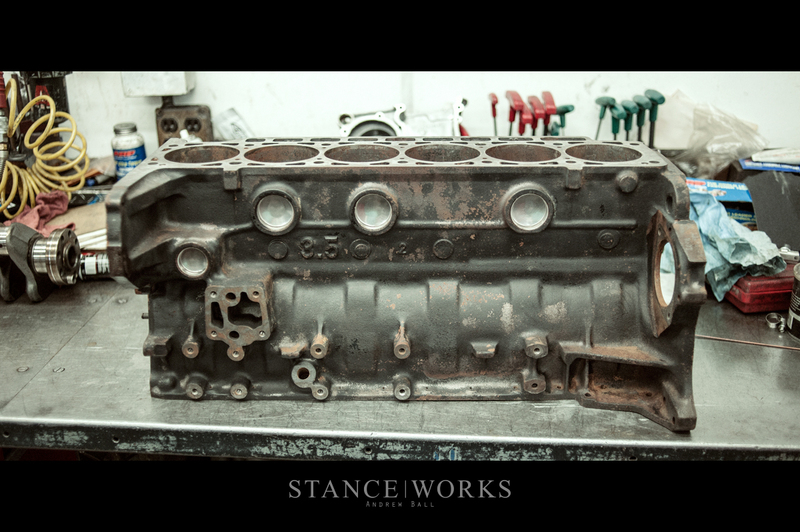 The two halves of the engine are sealed, of course, with an MLS headgasket, and ARP hardware, as found throughout the engine. 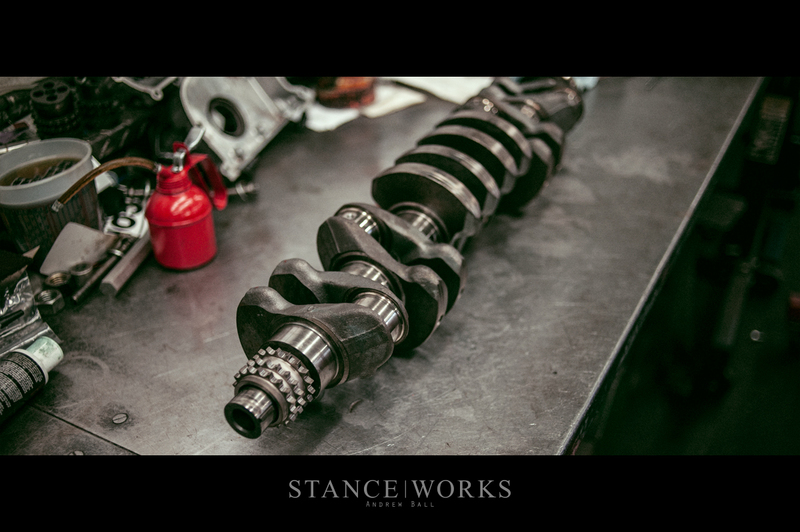 The only factory component that remains inside the engine is the crankshaft - but even it receives the VAC Motorsports treatment. 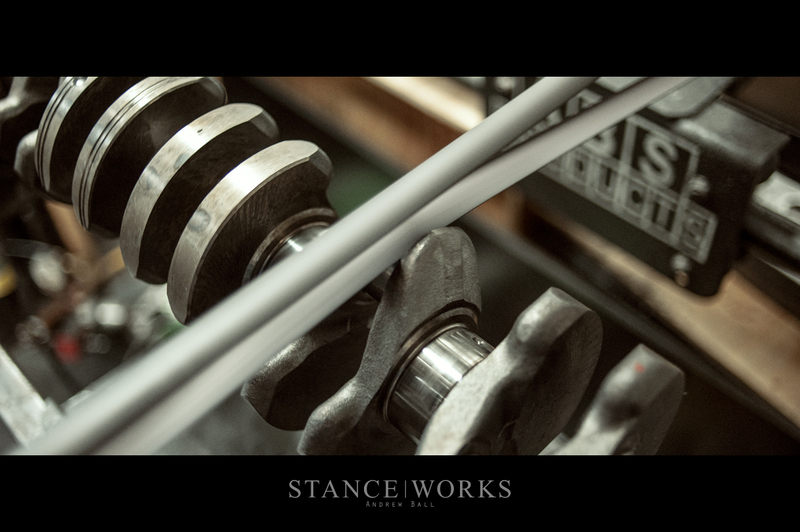 Polishing, knife-edging, and balancing all help to allow the S38 to rev high and keep friction to a minimum. One of the final stages of assembly includes the finish work, which isn't just limited to the outside. 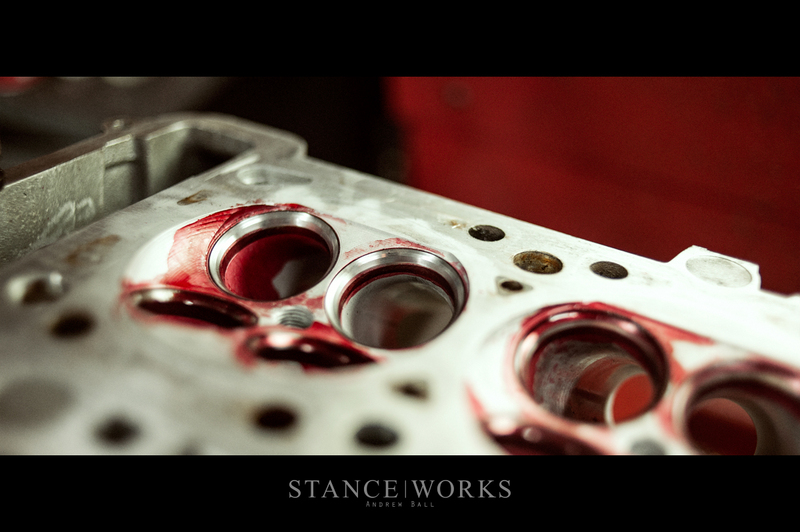 VAC Motorsports coats the inside of the block and its passageways with a special hydophobic paint, which helps to keep temps down, as well as oil and coolant flowing without restriction. 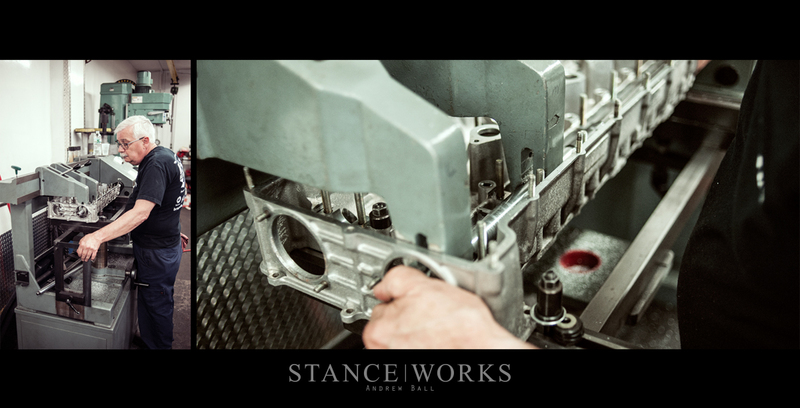 After curing, and with the rotating assembly in place, the bottom of the block is capped with a custom aluminum dry-sump oil pan. 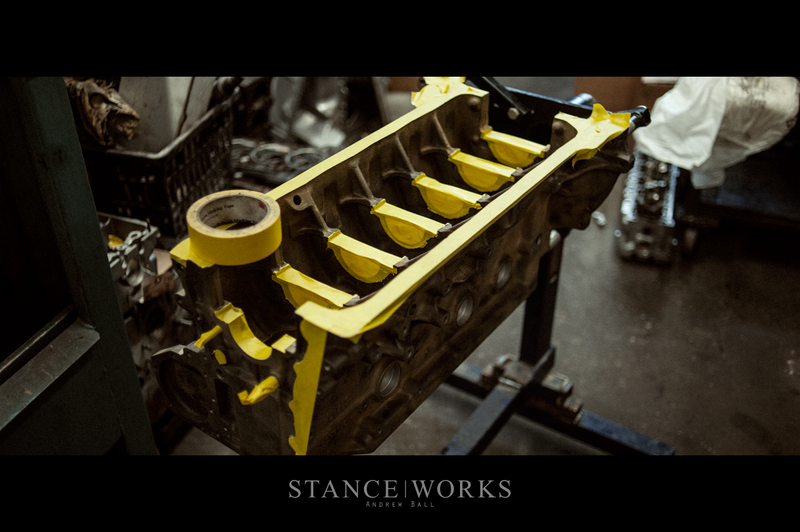 Behind the scenes, the engine was completely assembled and shipped to Southern California, where Rusty sat waiting for a new heart, but not before a bit of final paintwork. Initially, my request for gold and black was met with questionable looks and an "are you sure about that?" 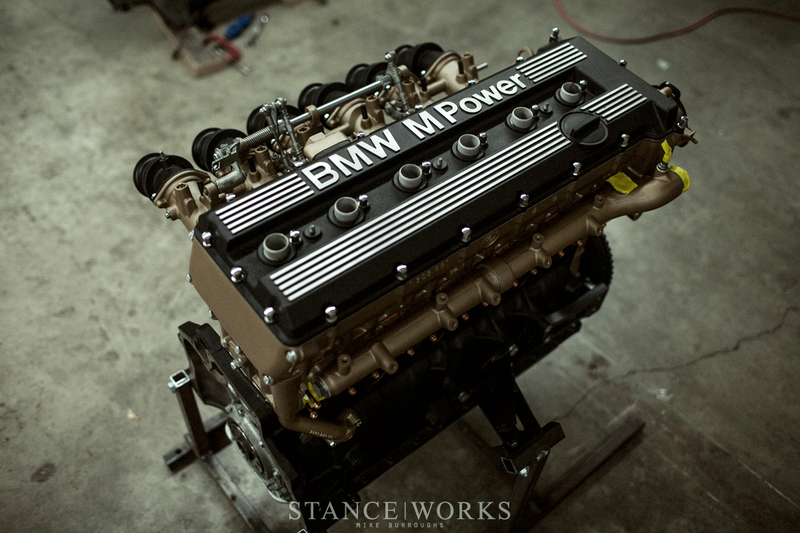 or two, but following completion, the team at VAC agrees it couldn't have turned out better, and pulls its inspiration from the black-and-gold colorways of BMW's race engines in the 1980s, such as the iconic M12. 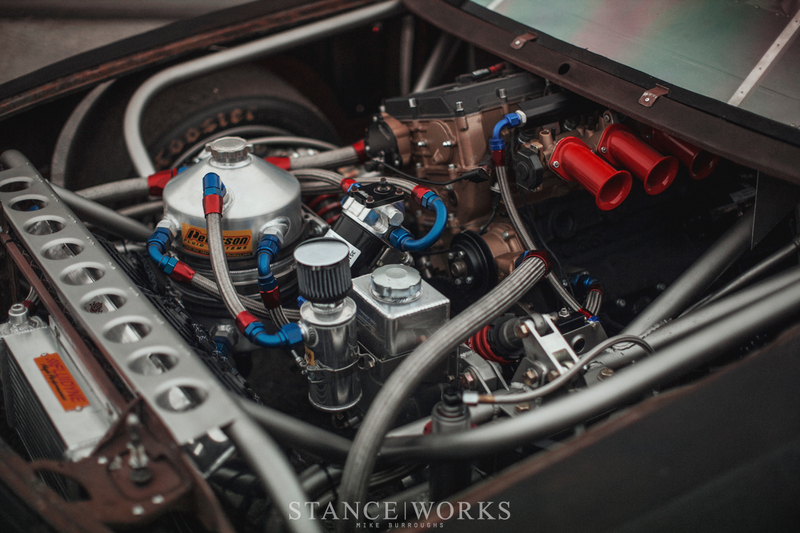 There was, of course, plenty of plumbing, the dry sump system, and the engine electrics that needed installation and setup too, which took time to organize, mount, and set up correctly; however, the engine itself was delivered more or less ready to fire up. Finishing the car that surrounded it took many more months, but the end result was clearly worthwhile. 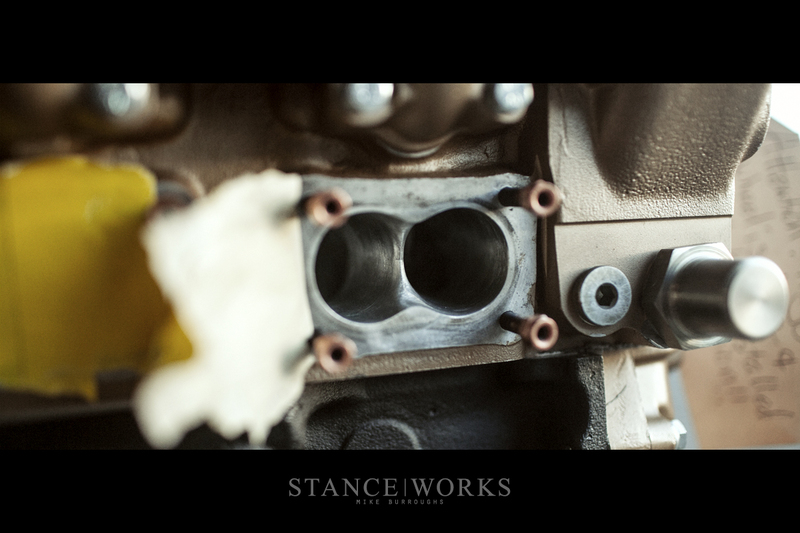 Below, Rusty's engine sits in its final form, and has since been put to work turning over massive hoosiers and scrambling the car down back streets as we prepare it for its first track day. 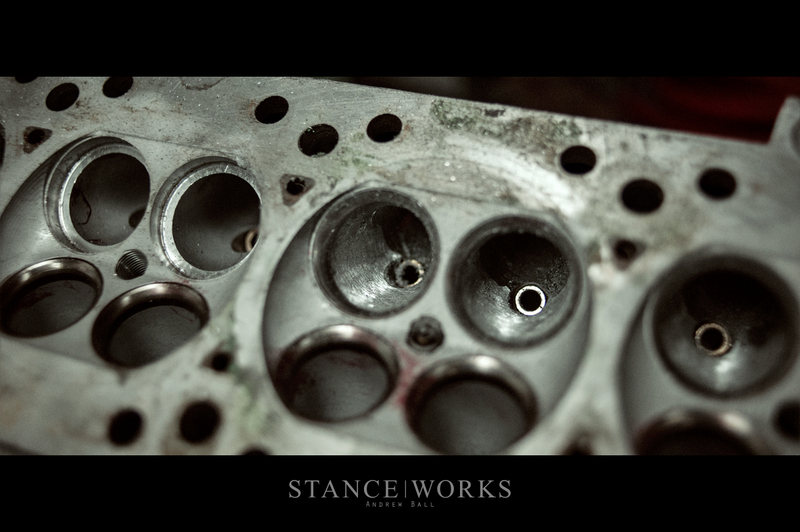 The engine itself is merely a shell of its previous form, retaining almost nothing from its original composition. 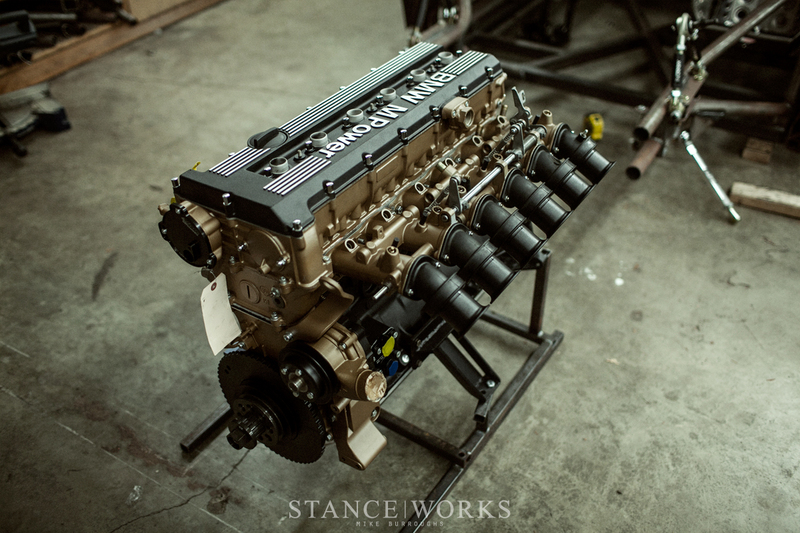 VAC Motorsports has built a reputation upon quality, engineering, and of course, building truly spectacular engines, and Rusty's S38B36 can stand with their best, and may just be the wildest they've built. 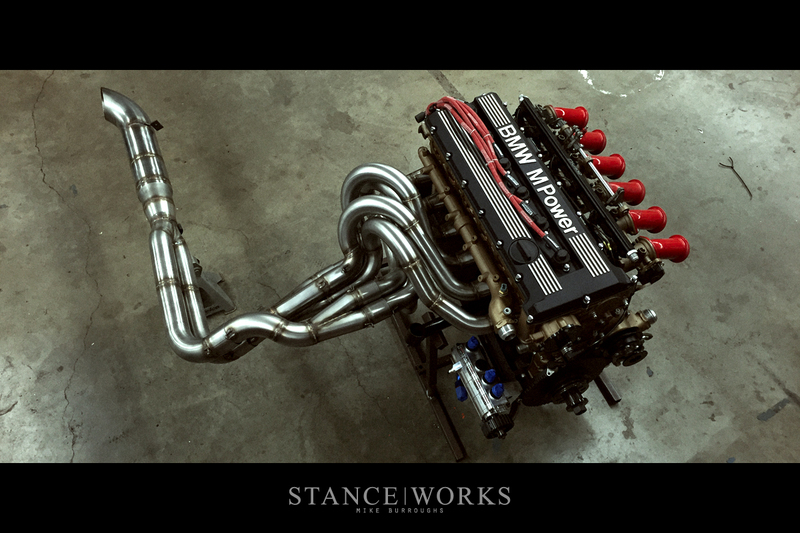 With no holds barred and no penny spared, there was no better choice than to partner with VAC Motorsports to build the ultimate all-motor S38 for one truly ridiculous BMW. A special thanks to Tony Salloum, Mike Malloy, Andrew Ball, and the rest of the VAC Motorsports team for bringing this build to reality. We need sound to accompany the photos!! 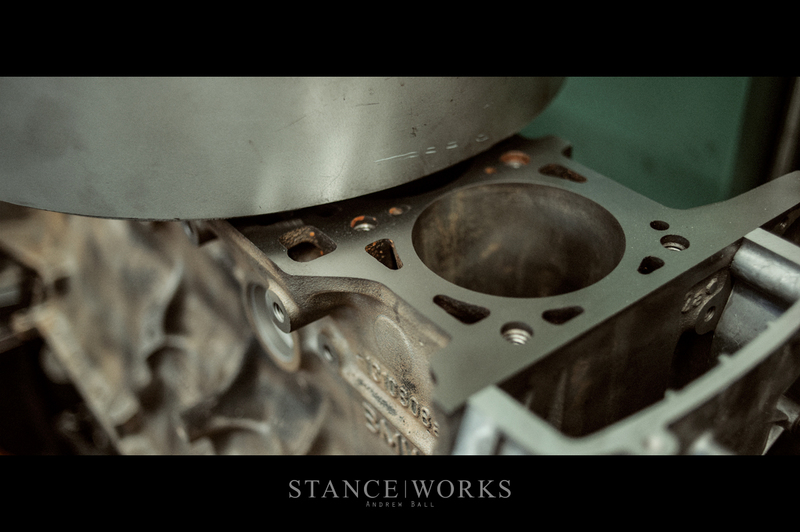 Couple things – firstly the 12,000 rpm thing is complete nonsense. 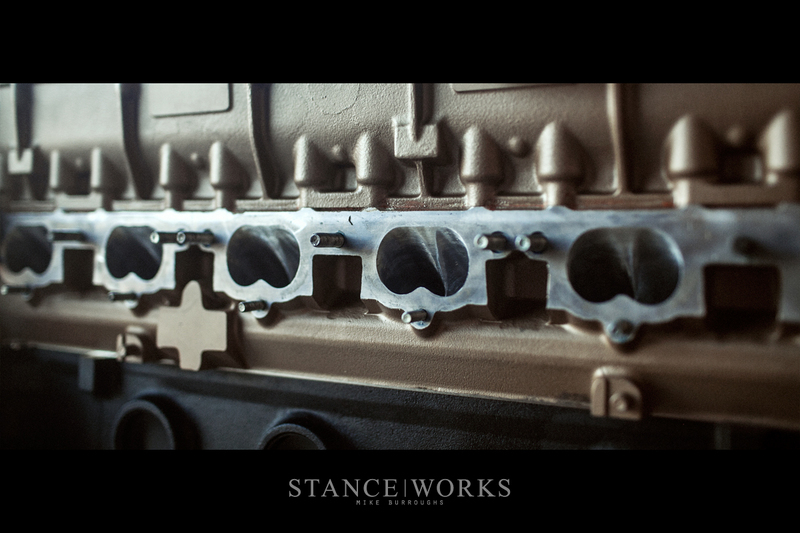 No inline 6 BMW , especially with the stroke of the S38, will survive 12,000 rpm. 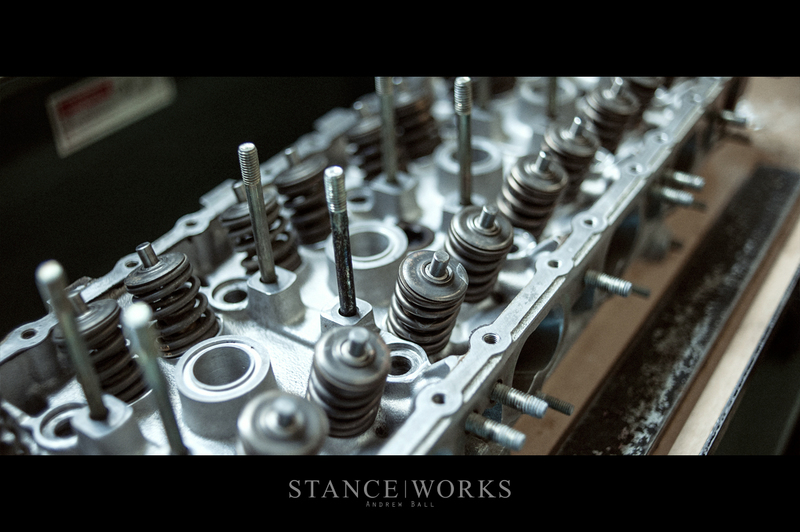 You will drop a valve, or have so much float that the piston eats it up. This is a fact. Secondly, your crank was not knife edged, and you dont want it to be either. @007 Firstly, I doubt a guy on the internet knows more about building a motorsport engine than people who actually build motorsport engines. 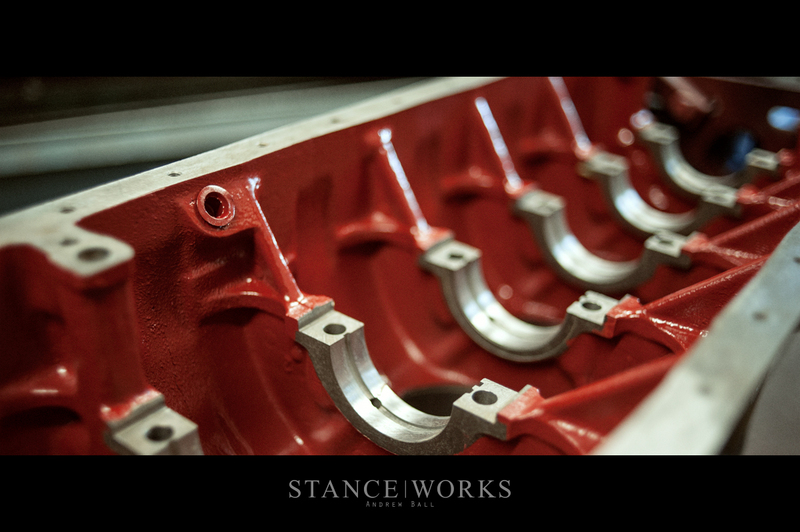 Secondly, yes, it is, take a second look at the photos, and knife edging cranks is very common on race engines. Thirdly, when there is video footage of 12k, which there will be as we all know Mike doesn’t disappoint when making claims, I’m going to laugh, at you.